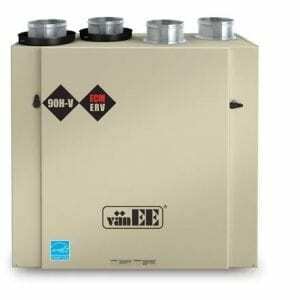 Your Central Air Conditioner Operation Tips – EM Air Systems Inc.
With proper usage and maintenance a central air conditioner can afford you many years of comfortable indoor air quality. Keep your windows covered. This will play a huge role in keeping things cool. Curtains, reflective blinds, window shades, etc., can help cut one third or more of heat gain. These simple remedies will help you and your family stay cool this summer. This will prevent heat from transferring through the windows and into your home. Make sure if you have a humidifier or HRV system they are turned off during the cooling season. Keep the outdoor unit clear of debris, such as weeds and lawn clippings. 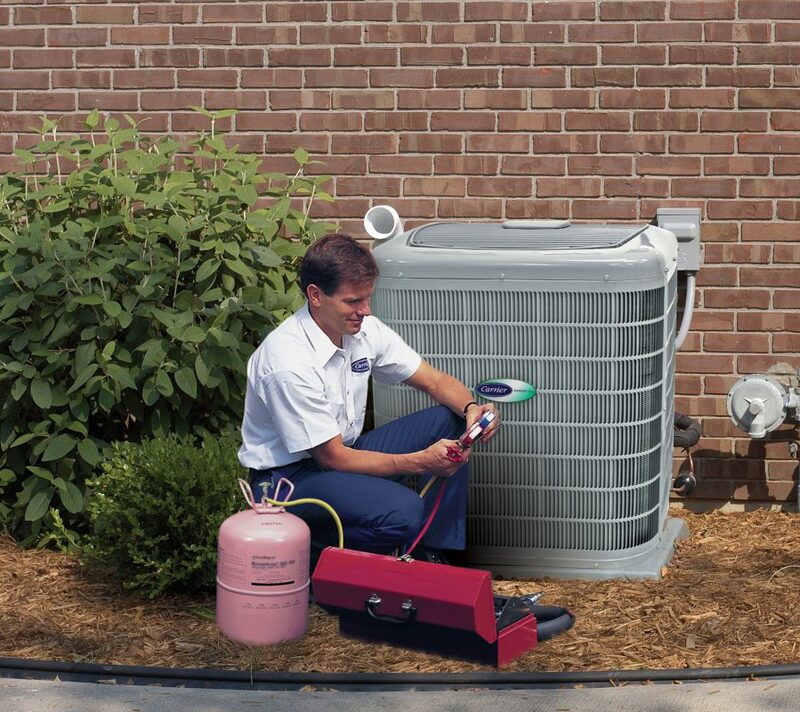 Spray down the outdoor unit every month to remove dirt buildup, which can decrease the flow of air to your system. Check your air filter each month and replace it when it’s dirty to improve your indoor air quality and maintain optimum airflow to your system. 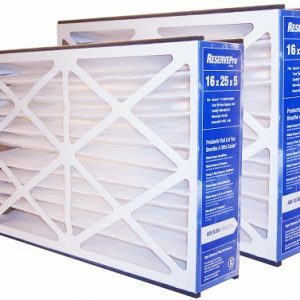 Check you air filter each month and replace it when it’s dirty to improve your indoor air quality and maintain optimum airflow to your system. Make sure you return and supply registers are free of obstructions, such as furniture and drapery. Insure your supply registers are all fully open. On hi-Velocity heating & cooling systems, closing a register does not force air to other registers. 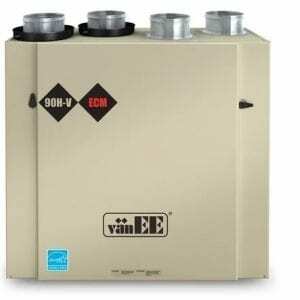 Once you close a register the EMC motor on the air handler automatically adjusts and delivers air to the open registers. Therefore, you essentially will lose the air flow that was coming out of the register you closed. Pick a temperature that you want your house to be in the summer. (Recommended setting by Hydro One Peak Saver Program is 25 degree’s Celsius). Stopping and starting your air conditioner in order to get the perfect temperature will cost you both money and energy. 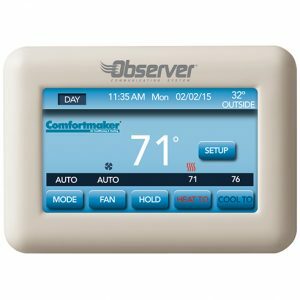 The unit has to work harder if you are constantly changing the temperature even if it is just up or down a few degrees, as it will have to continue starting up or shutting down. 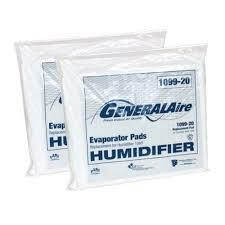 Longer, steadier runs from your unit will save money and will dehumidify your home properly. 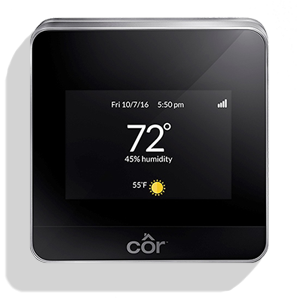 If operating a programmable thermostat adjust your thermostat settings to no more than 1 to 2 degrees when not at home. 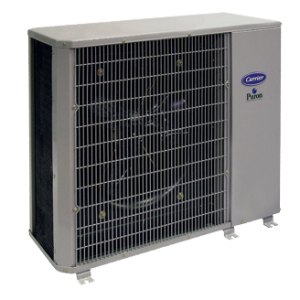 Do not turn off your air conditioning system completely and expect your home to cool down within hours. Dropping the temperature 3 or 4 degrees during the daytime will take the better of the evening to lower it. If excess cooking like steam is used, make sure that you are operating all fans including bathroom fans in your home. By setting your thermostat fan switch to the ON position, you will be utilizing the fan on your furnace to circulate the air throughout your home. 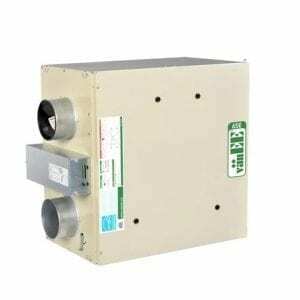 This will circulate the air in your home even after the air conditioner is satisfied; making it a move even temperature throughout. 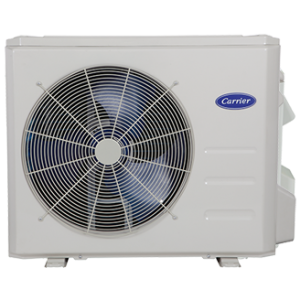 On extremely warm days, operating the fans in your bathrooms helps to exhaust stall humid air. Make sure your thermostat is set to cool and the temperature setting is lower than that in the house. Check your filter, make sure it is clean. 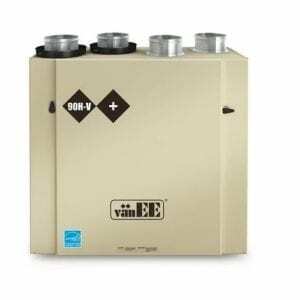 If there is ice built up and your filter is dirty, leave the fan running on your furnace, move the heat/cool switch to the OFF position, and remove the filter. Once thawed out, install a clean filter and set the thermostat back to cool. Check that the breaker in your electrical panel hasn’t tripped or shut off. If it is place it in position. 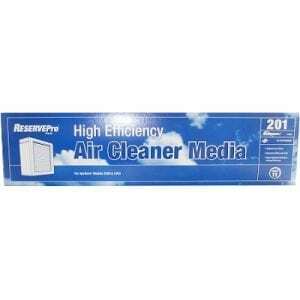 This entry was posted in Tips and tagged air conditioner, central air conditioner, cooling systems. Thanks for this useful tips! Homeowners will appreciate this article indeed. I agree, on an exceptionally hot day, operating the fans in your bathrooms will help exhaust the hot air. These are indeed helpful tips! Thanks for putting up this article! I agree, to check your filter once a month. 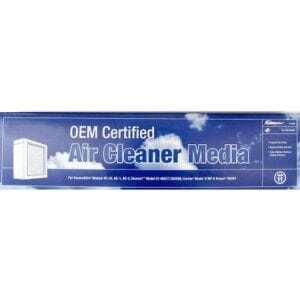 Dirt can accumulate which can affect the performance of your AC and the quality of air it emits.